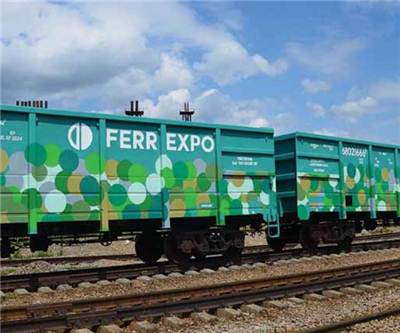 Swiss iron ore pellet producer Ferrexpo is taking a transatlantic leap from its Ukraine operations into South America. The miner announced on Wednesday that it had spent $80 million on a 14.4% stake in Brazil's Ferrous Resources, an iron ore producer located in the Minas Gerais region. Ferrexpo is pushing its way right into the heart of its main rival Vale's operations – the world's largest iron ore producer. Ferrous Resources has been a popular buy lately with Glencore purchasing about 5% of shares in February. The Brazilian company, owned partly by billionaire Carl Icahn, produces about 5 million tonnes of steel-making iron ore per year through its three mines. The company is looking to expand output to 15 million tonnes per year. Until now, the Swiss miner has only operated in the Ukraine, producing 9.3 million tonnes of pellets in 2012. It exports to Europe, South-east Asia and the Middle East.